Helping 20 Million Americans a year for 20 years. FREE! WE CAN HELP YOU! Auto, Dangerous Drugs, Malpractice, more. 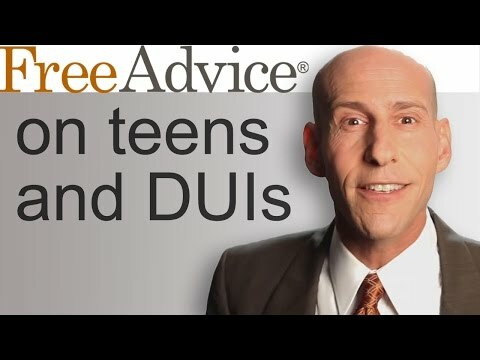 Teens and DUIs: What Are the Consequences When Teens Drive Drunk? 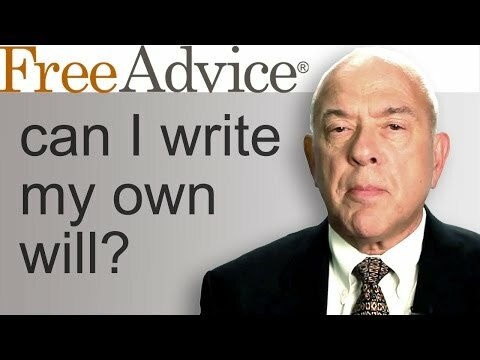 * Disclaimer: Reference to these media organizations should not be construed to imply an endorsement or sponsorship of FreeAdvice.com or its products.